Found a quadruple star system earlier this week and I know, there is nothing unusual in that. But what was a bit unusual was that three of the stars were grouped very close together. 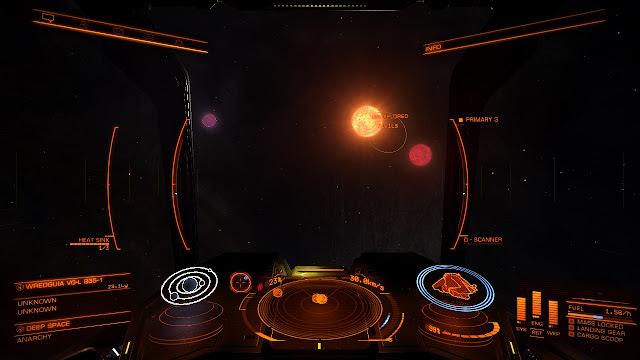 I've been in a number of systems with close binaries, but never three before so close.